This is your Daily Health Tip brought to you by The Guud Company, a cool wellness company that wants to be your daily health coach. Sharing tips and suggestions for making life a little bit healthier. 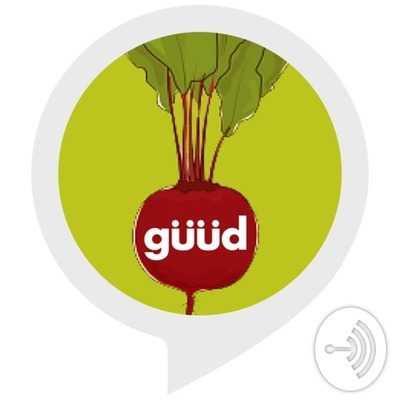 Also on instagram @theguudcompany and on Alexa in the Flash Briefing section. Add us, tune in and be well!